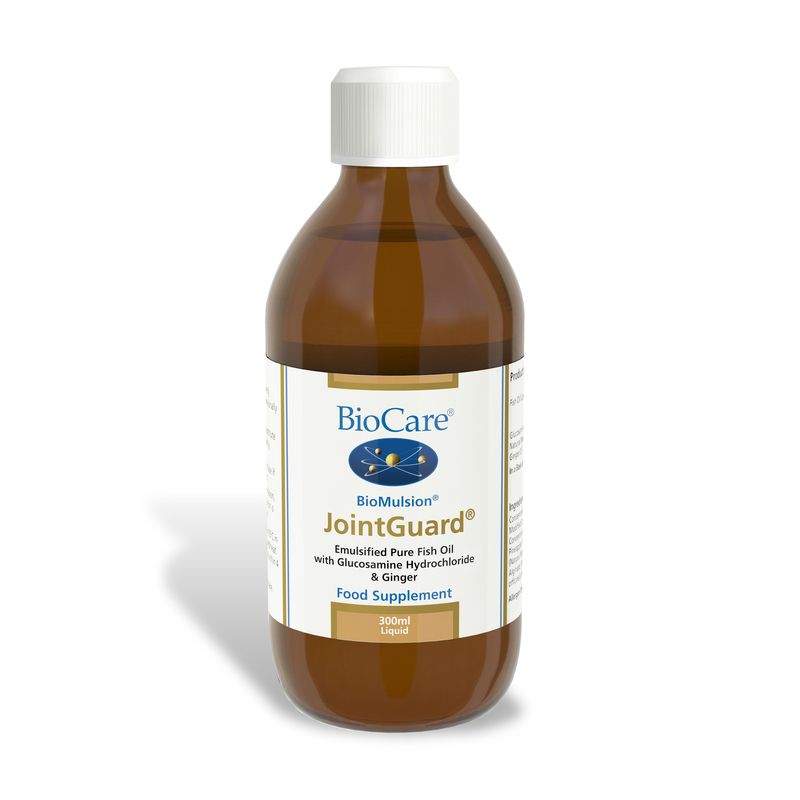 JointGuard® contains an emulsified pure fish oil concentrate, sourced from south pacific anchovies along side glucosamine hydrochloride, vitamin E and ginger oil to maintain the health and flexibility of the joints. 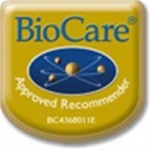 Ginger Oil (Zingiber officinale) 9 mg In a base of : Natural orange, pineapple, mango, prebiotic oliosaccharides & alginate. Concentrated Pineapple Juice, Fish Oil Concentrate1, Fructose, Modified Corn Starch, Water, Glucosamine Hydrochloride, Concentrated Orange Juice, Mango Puree, Ascorbic Acid, Pineapple Flavour, Banana Puree, Acacia Gum, Antioxidant (Natural Mixed Tocopherols2), Vanilla Flavour, Sunflower Oil, Alginate, Preservative (Potassium Sorbate), Ginger Oil (Zingiber officinalis), Citric Acid.